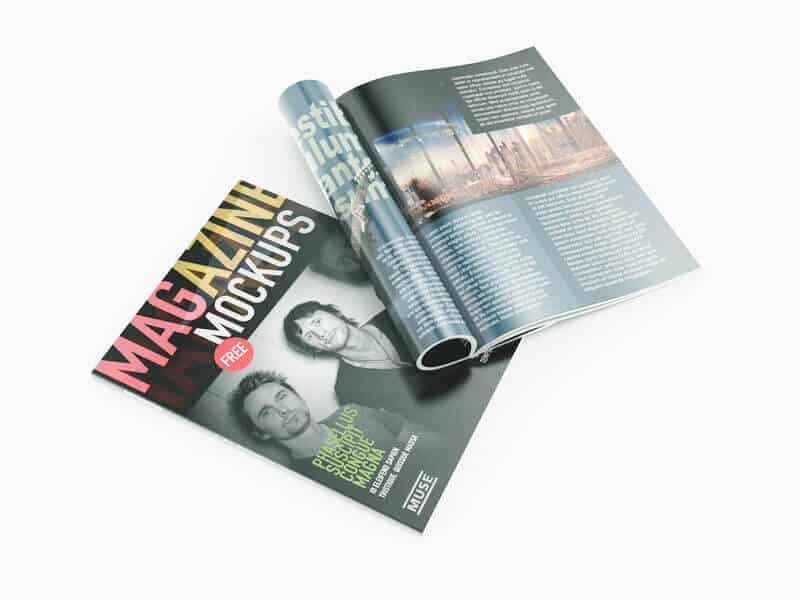 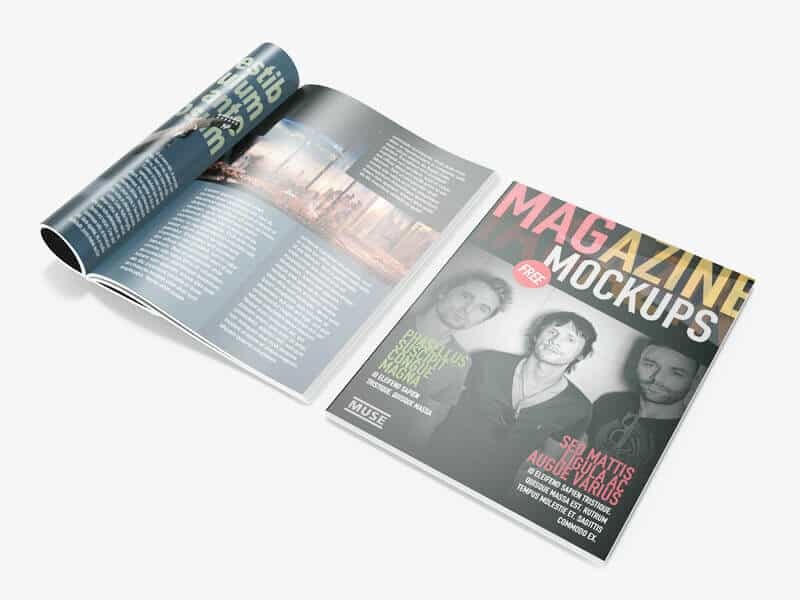 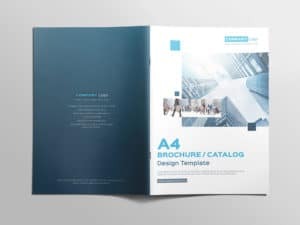 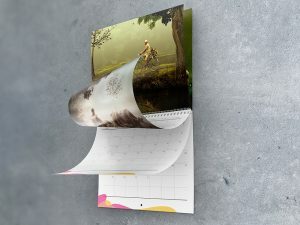 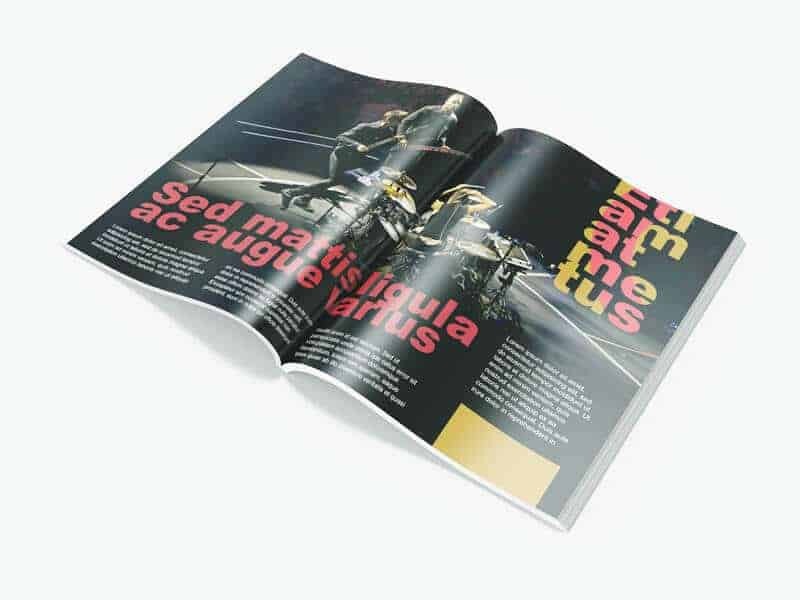 Another version of Free Magazine Mockups available to download for free. 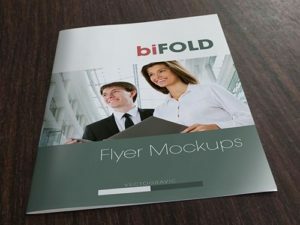 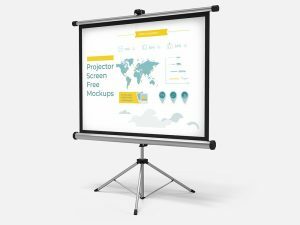 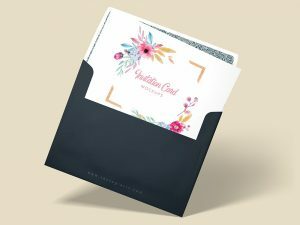 It may useful to showcase your advertising designs, magazine ads, layout, or even your school or personal magazine and much more. 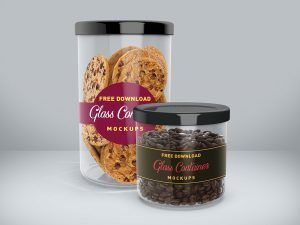 Save your time when showcasing your great designs with this mockup, well-organized layers so you can easily edit the items with no hassle. 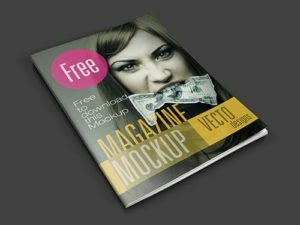 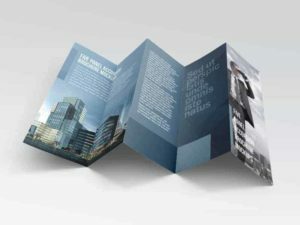 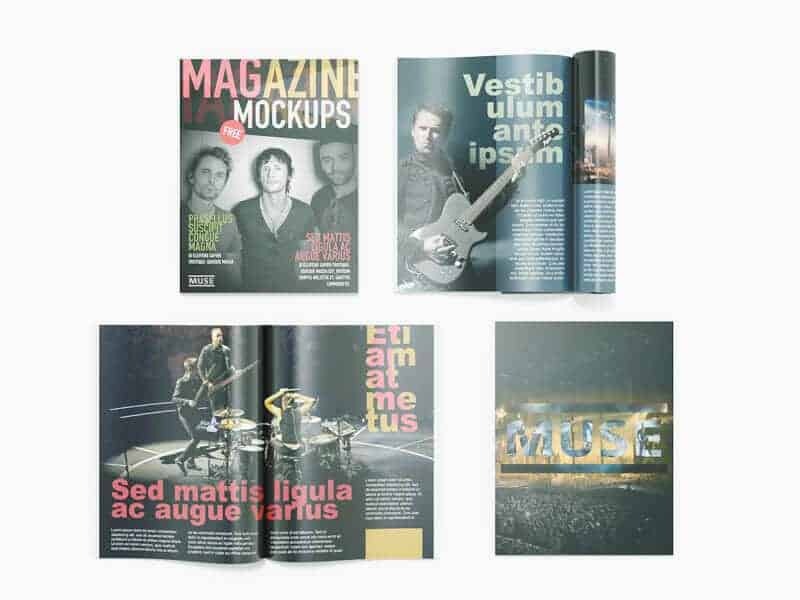 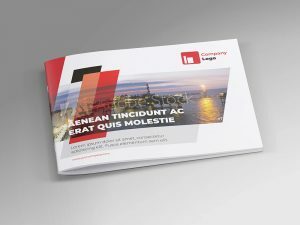 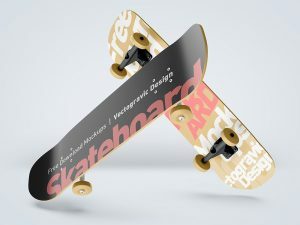 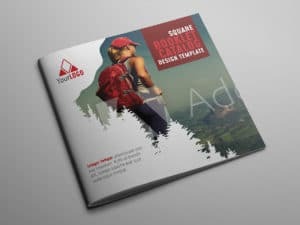 This magazine mockup pack consists of four PSD scenes, various perspectives are available to choose, use it for your personal or commercial projects for free, download it and share it.